Over the last couple years the number of splitboard models available has gone from a dozen to over a hundred. This is awesome for riders and means you can find a board for any terrain, any condition, and any riding style you can imagine. But what about bindings? 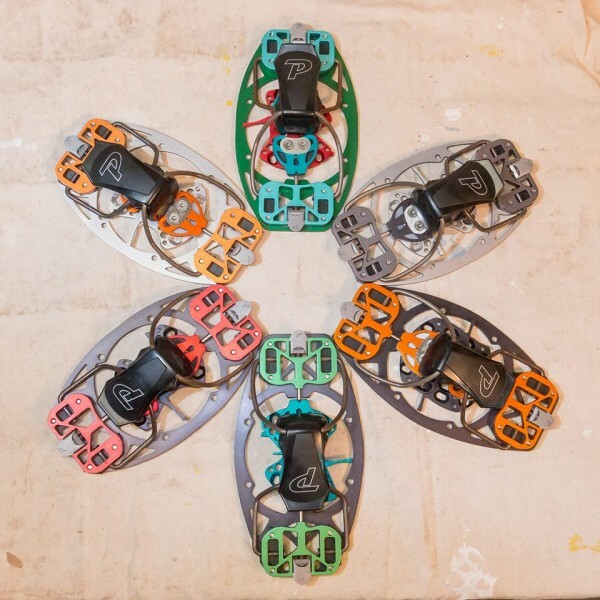 There are still only really three companies making splitboard bindings. As of last year your widely available options were Spark, Karakoram, Voile. Karakoram had a pretty solid lead on the rest of the pack in terms of their technology, but with two new companies entering the splitboard binding market this year, Ranger and Phantom, and some major tech updates from Spark we’re finally seeing bindings that can hold their own. Next level softboot bindings with tech touring capabilities. Ranger is a company out of New Zealand in their first year of production. 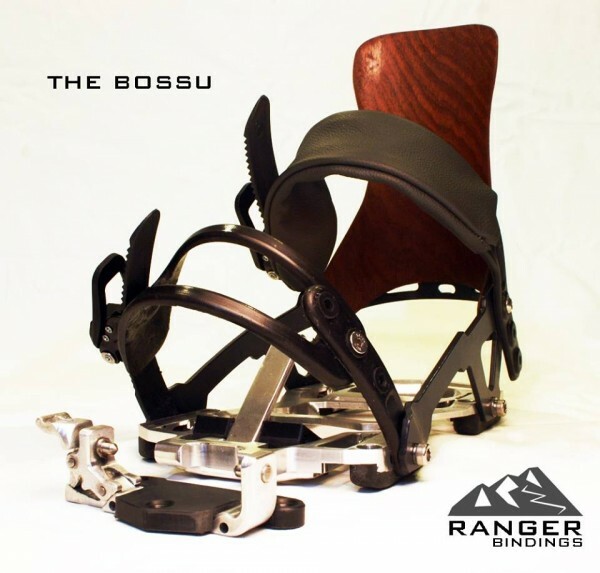 Their binding offering, “The Bossu”, is the culmination of several years of R and D and an attempt to completely reinvent the board/binding interface. One of their main focuses has been making a splitboard ride as closely to a true snowboard as possible by totally rethinking the interface between the board and the binding. They have developed a system that actually clamps the board together as you lock the binding onto it, ensuring no movement of the binding on the board, no movement of the two pieces of the splitboard against each other, and perfect alignment of the two pieces of the board. In addition the binding is as light as anything else out there and has a super efficient touring mode, utilizing a Dynafit-style tech touring bracket. 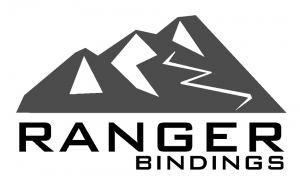 I had the chance to interview Chris at Ranger a couple months ago and get a preview of the binding before it was available and I’ve got to say the bindings look pretty sweet and the interface looks like a definite step up from the voile puck system that most people use currently. The go-to binding for splitboard guides worldwide, not to be underestimated for freeriding. Many snowboarders shutter at the thought of riding in hardboots, when it comes to split-boarding those people have no idea what they are missing. Every single person I know who rides hardboots absolutely swears by them. In fact, last season I ended up skiing more often than not in the backcountry simply because of how much better the touring is in hardboots and how much more terrain it opens up for you. Don’t get me wrong, I would rather be on a snowboard any day of the year, but I was completely fine making that sacrifice because the tradeoff of touring in hardboots was that much nicer. Touring in hardboots, all of your energy goes directly into the board with no slop (which also means no rubbing on your foot, ankle, and calf). You have more lateral stability and the ability to really engage your edge whenever you’re not going directly up the fall line. On top of this you have almost no binding weight on your board on the ascent (you put the plate portion of the binding in your bag to carry it), which means less leg fatigue. Hardboots are also absolutely crucial if you need to kick steps or use crampons. In terms of the ride, everyone I’ve spoken with claims absolutely no compromise vs. riding in softboots. Personally I’ve consistently felt like even the most rugged soft boots were too soft for me on bigger terrain, when my life depends on trusting my edgehold. I’m excited to get out on a pair of Phantoms and see how they do on long tours and technical riding. 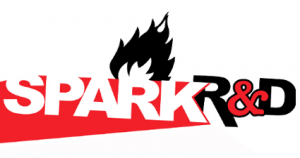 Spark joins the tech party. Spark’s new Tesla system is supposed to be an awesome step up from the previous pin system. The things that stand out the most are the lack of a pin (which, if you’ve ever lost a pin in the backcountry, is a massive upgrade) and that the climbing bars being integrated into the binding as opposed to being on the board (making it much easier to flip them up and down on the fly). The downside that I see is that it still uses the Voile puck system, the pucks are a pain to setup and change, and are difficult to get a super precise fit. I find them to always be either too wide or too narrow making it difficult to get the binding on or that the binding slides around on the board. 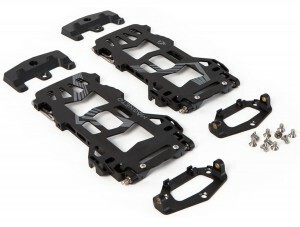 Spark has built a solid binding for a while now and these upgrades should ensure they continue to be a leader in splitboard tech for the next few years as well. I have a pair of Spark AfterBurners on order and should be able to play around with them a bunch this year and figure out how big of an upgrade exactly these updates are. I’ll check back in with a recap later this winter after I’ve had the opportunity to ride each of these bindings. This entry was posted in Guest Posts, News. Bookmark the permalink. Follow any comments here with the RSS feed for this post. Post a comment or leave a trackback: Trackback URL.